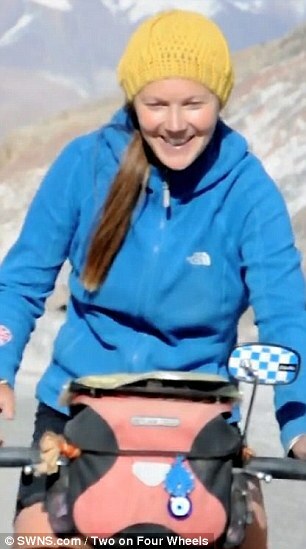 A British couple on a round-the-world cycling tour have been killed in a road crash in Thailand. 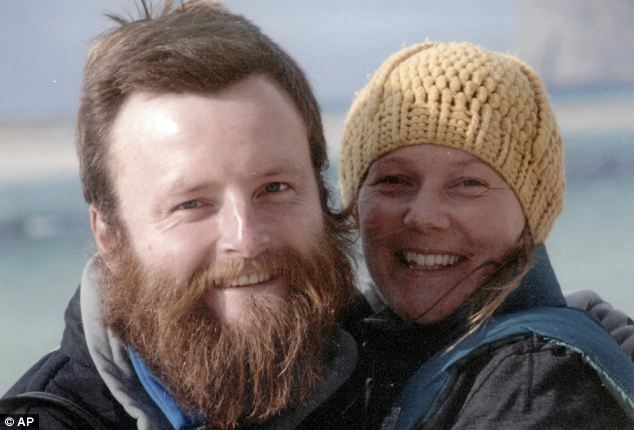 Peter Root and Mary Thompson, both artists aged 34 from Guernsey in the Channel Islands, set off on a global adventure in July 2011 and had cycled through Europe, the Middle East and China. But the couple died on Wednesday when they were run over by the driver of a pick-up truck while riding their bicycles on a road 70 miles east of Bangkok in Phanom Sarakham, Chachoengsao. They were in their 23rd country when tragedy struck. Mr Root’s devastated father Jerry today said he heard of the tragedy on Wednesday and described the pair as a ‘golden couple’ who ‘loved life’. Mr Root was visited by a Guernsey Police officer and asked for authorities to repatriate the bodies immediately. He said friends and family will be notified about a celebration of the couple’s life. Thailand is well known for its perilous roads, with more than 13,000 killed and almost 1million injured each year in accidents. Mr Root was born in Jersey but grew up in Guernsey. Miss Thompson was originally from Bristol. They met 14 years ago at a college in Falmouth, Cornwall. 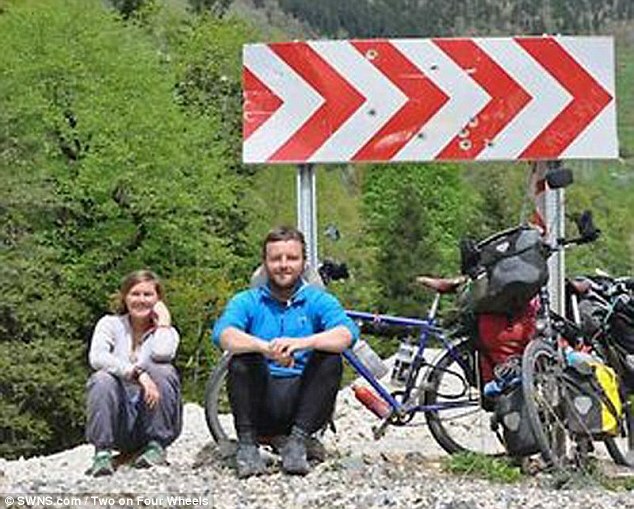 During their trip, the couple documented their experiences on a website called Two on Four Wheels. 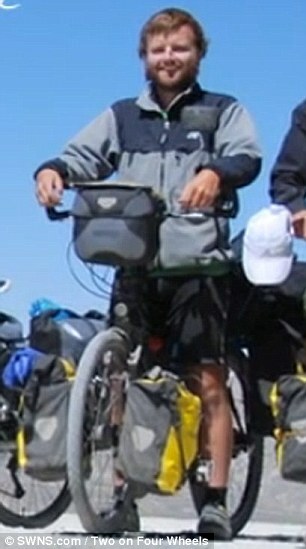 They had cycled through Europe and a number of danger areas including Iran and Afghanistan. Next to his successful career as a talented artist, Mr Root was also a lecturer in art and media. Miss Thompson, who graduated with a degree in fine art from University College Falmouth in 2001, was also an artist. The pair had a number of exhibitions in Guernsey and on mainland UK.